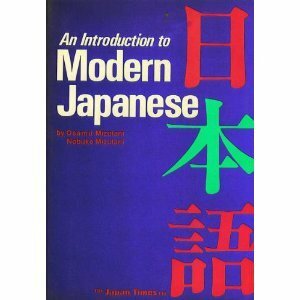 An Introduction to Modern Japanese by Osamu Mizutani & Nobuko Mizutani is a fantastic book for learning Japanese. 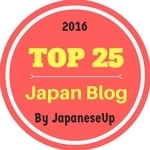 The book is designed to give the reader a solid foundation in modern Japanese, sufficient to handle everyday conversations and discussions as well as the ability to express their interests and life. After studying this book you will be able to read all of the hiragana and katakana, recognise a lot of basic words in kanji, and have a good knowledge of grammar. The book is made up of 30 lessons which contain dialogues, explanations, drills, reading comprehensions, aural comprehensions, pronunciation practices, and writing practices. The drills are very useful because they are designed so that you will be able to use new expressions in meaningful actual situations, rather than just memorizing. 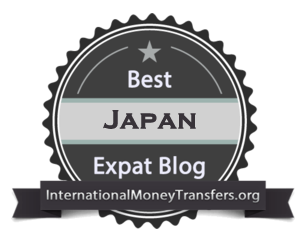 It is a system them really works and has helped me improve my Japanese. An Introduction to Modern Japanese will fill all your needs for both classroom and independent study. Got to keep it up Lina as it is so easy to forget. The more time I spend back home in Australia the more I forget. You got to use it or risk losing it!! Yes, a timely article. I've been going through a cute little book with my Japanese tutor, where each chapter on Japanese customs is published in both English and Japanese - whilst that's great, I really need to get something for self-study. Drills sound good! I will look this up, thanks for the recommendation. Thanks Plan Japan, this book is great for self-study and I really found the drills useful as it got me using the language in real situations. You know, I did order it from Amazon. I don't think you will get much affiliate commision though, as the book was only $0.01 !!?? ONE CENT! I did have to pay $12 for postage though. 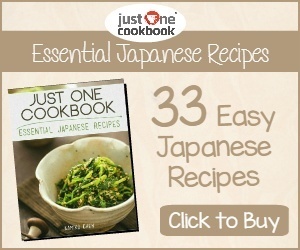 Thanks Plan Japan, I don't care about the money as the book is only $0.01 at Amazon, but just want to help people with their Japanese as this book really kicked started my accelerated learning with Japanese. I hope it can help many more people!! 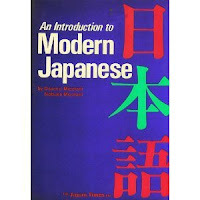 This was my very first Japanese textbook when I was a high school exchange student back in the 80s, studying by myself all day in the school library. It served me well. I had the good fortune a few years later to study under Professor Osamu Mizutani at Nagoya University. He is a giant in Japanese language education. Thanks for the trip down memory lane. Thanks Clare, it is a classic textbook that has been updated over the years to reflect the ever changing nature of the language. I can't believe that you have actually met the great man. It must have been a thrill. Are these the books you used to learn japanese? I'm planning on using these books along with Pimsluer's Japanese to learn. Hopefully I will at least be able to watch Japanese shows, once I'm finished with them. Hi Anon, Yes, An Introduction to Japanese was one of the books I used when I first arrived here in Japan. 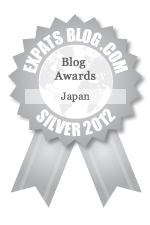 It helped me greatly with my Japanese. In fact, I still have it and take a look even now from time to time. Can you use this book without the audio tapes? Because I saw online that they were like $160, so I can't get them. Hi Anon, Yes, you can. I used this book fine without the audio tapes. where can i get the free e book?